Noticed a hot spot on your dog? They’re extremely common during the warmer months, when temperatures get human and bugs are on the prowl. Don’t let hot spots cramp your summer adventures. 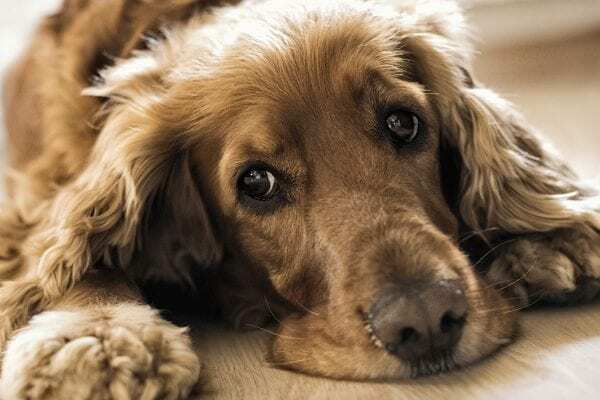 With the right treatment and care, your dog will feel better in just a few days. Dog hot spots are areas of infected, inflamed skin that are very uncomfortable for your dog. Often these spots get moist or itchy and can even ooze. Your dog will likely be tempted to lick or chew the area of discomfort, but doing so only makes those hot spots worse. Hot spots on dogs are caused by a condition called acute moist dermatitis. 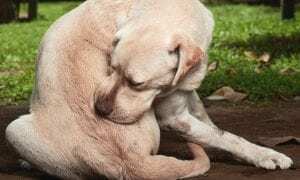 They are itchy, painful skin lesions that result from constant licking, biting, and scratching of one area. 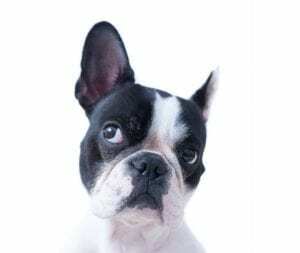 Inflammation causes these spots to become warm, which is how they gained the name “hot spots.” Irritants such as bugs and allergens can be the initial cause for your dog’s irritation, and excess moisture from rain or pools can sometimes amplify the effects. Carefully trim the hair around the affected area with clippers or scissors. 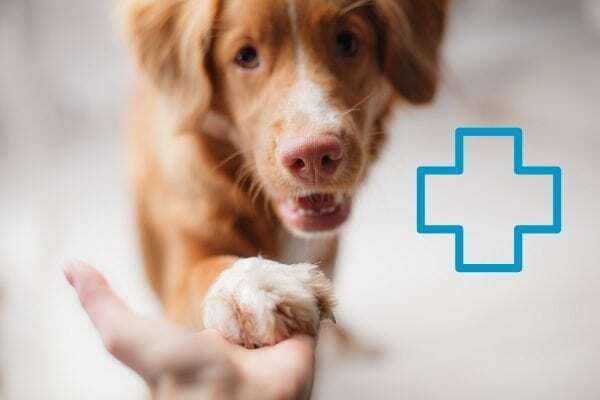 Your pup may get frightened or flinch as you clip around the area of pain, so it may help to have a second person to hold and comfort them as you trim. You can also seek professional help if you need assistance to safely remove the hair. Clean the affected area with a pH-appropriate product, so as not to cause your dog any more pain or discomfort. For best results, use a product that’s specially formulated to treat hot spots. After the area has been cleaned, apply a cool wash cloth or compress to soothe the area and relieve irritation, before patting it dry. Once dry, to treat the hot spot start by applying a topical hot spot treatment to protect and soothe any lasting irritation. Continue to apply this treatment 3-4X daily and try to monitor how often your pet licks or scratches the area. If they continue to lick excessively, an e-collar or plastic cone may be necessary. Dog hot spot healing time usually lasts anywhere from a few days up to a couple of weeks. Continue to clean and check the affected area daily. 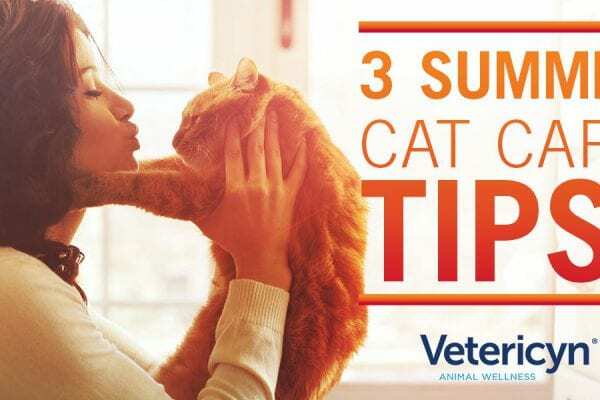 If the area worsens or does not show improvement in a couple of days, or in extreme cases, you should contact your veterinarian for further treatment, such as antibiotics. Regularly brushing and bathing your dog, especially during the summer months, will help to remove any allergens and irritants from their skin and coat and prevent hot spots from forming. 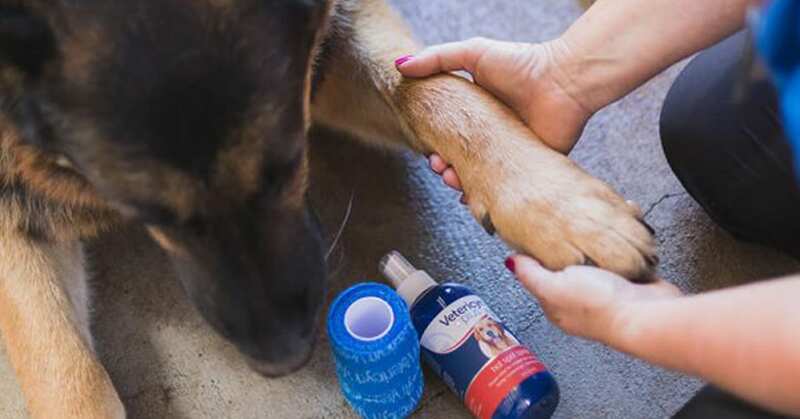 For the healthiest clean, use a shampoo like Vetericyn FoamCare® that’s properly formulated for your dog’s coat type and pH balanced for optimal skin health.